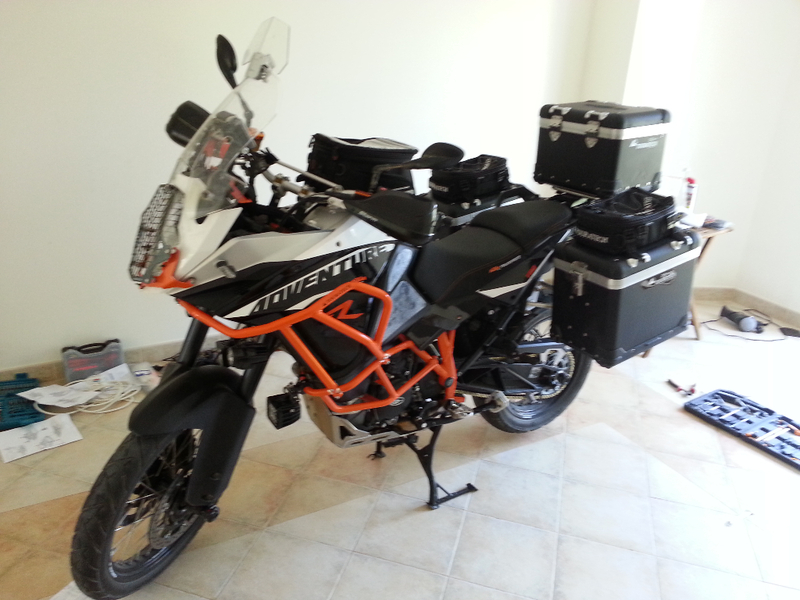 One of the biggest decisions you have to make on a trip of this magnitude is the motorbike to be used. 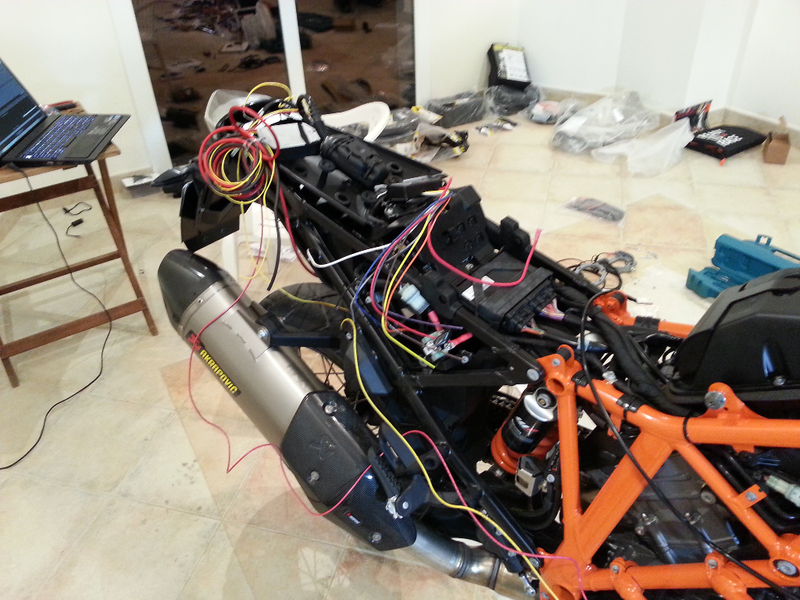 The Motorbike needs to be extremely robust, easy to maintain, light and capable of tackling the worst tracks in the world. 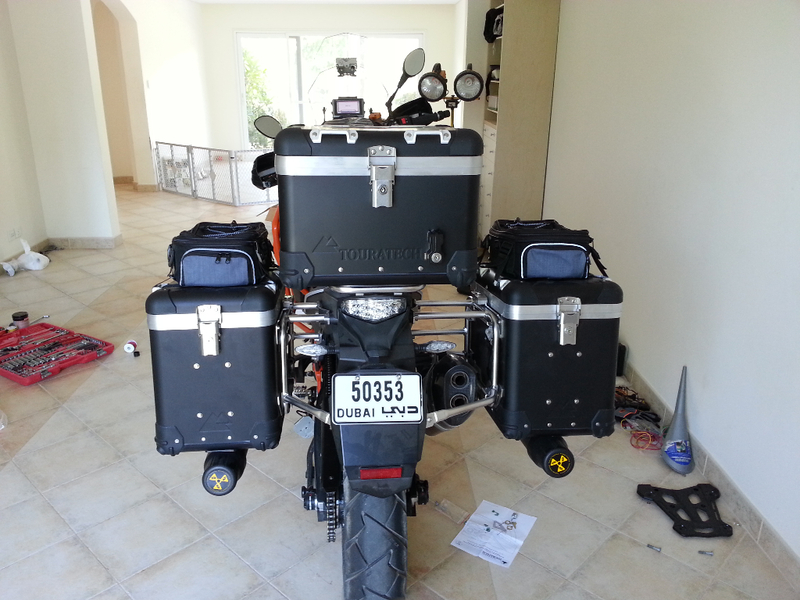 It needs to be able to go through 50 degrees Celsius and battle -20 degrees. 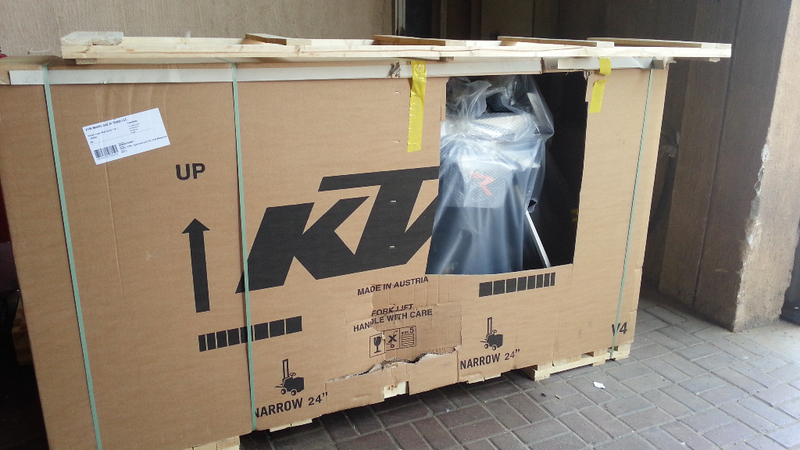 It needs to go through rocky mountains, cross rivers and slice through mud. 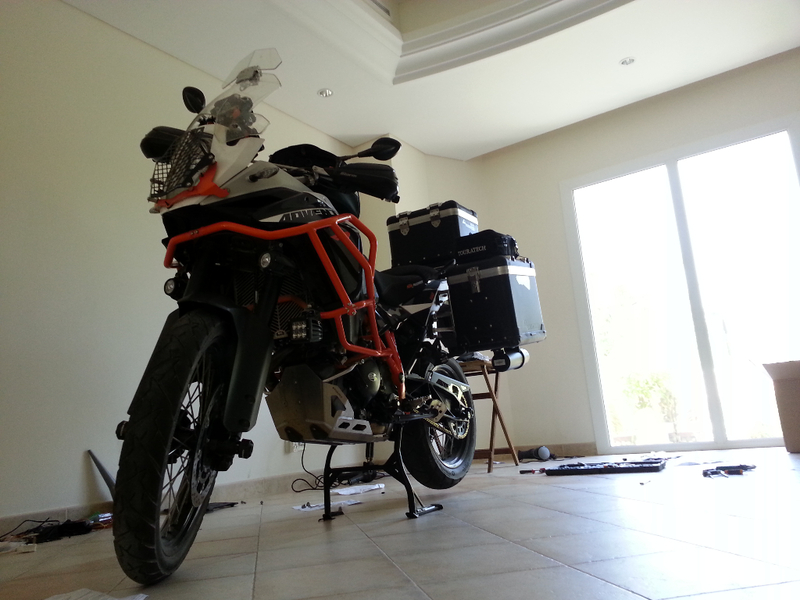 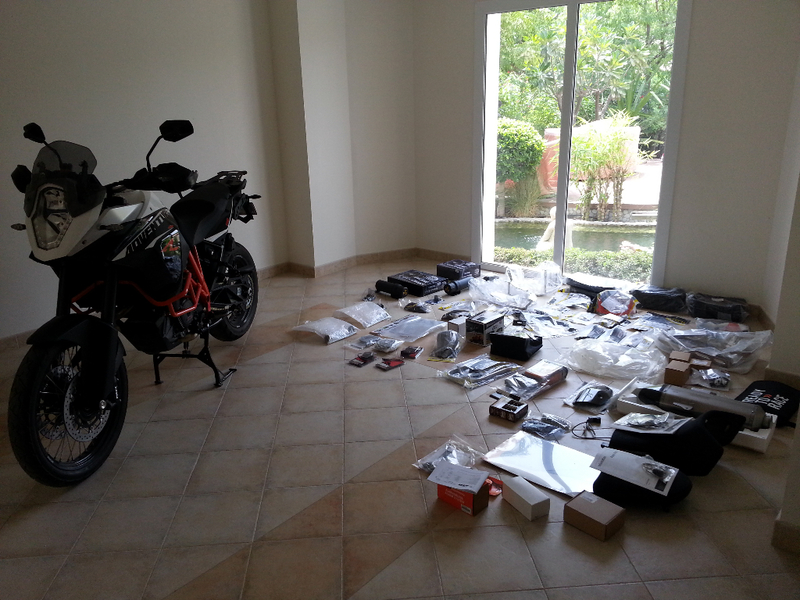 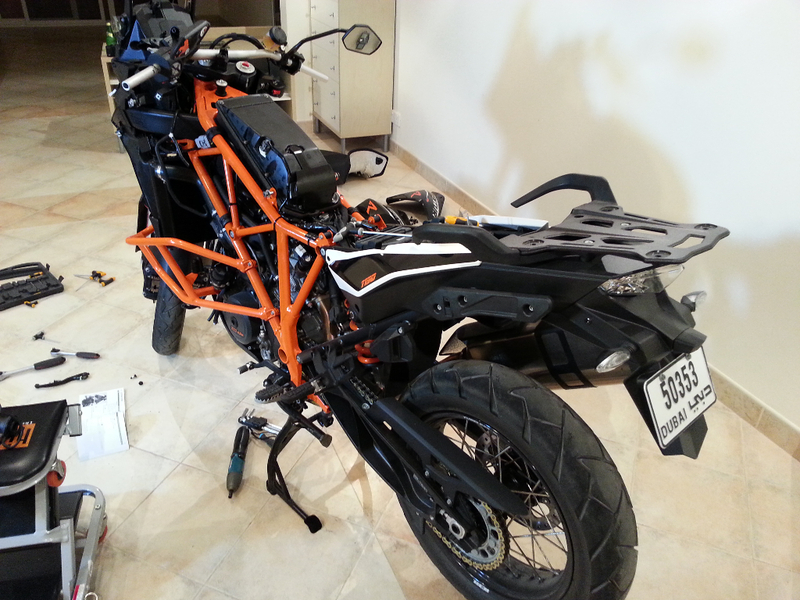 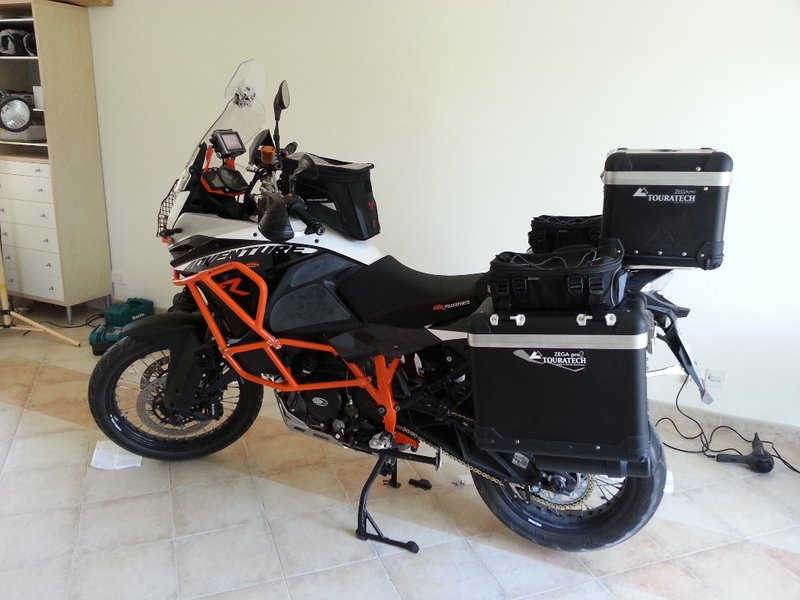 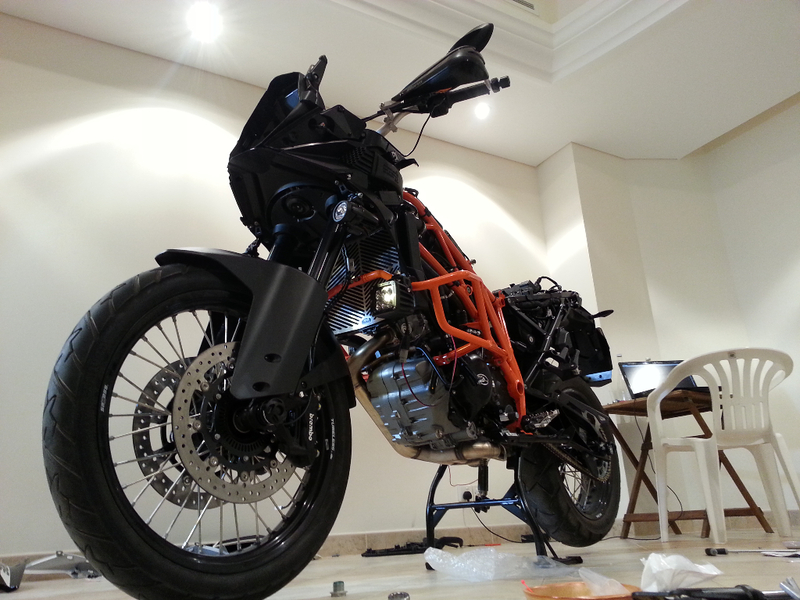 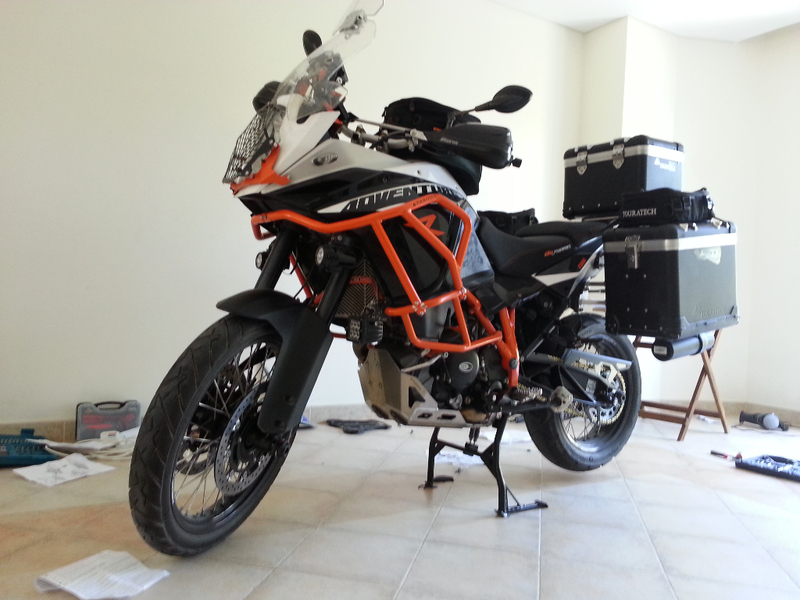 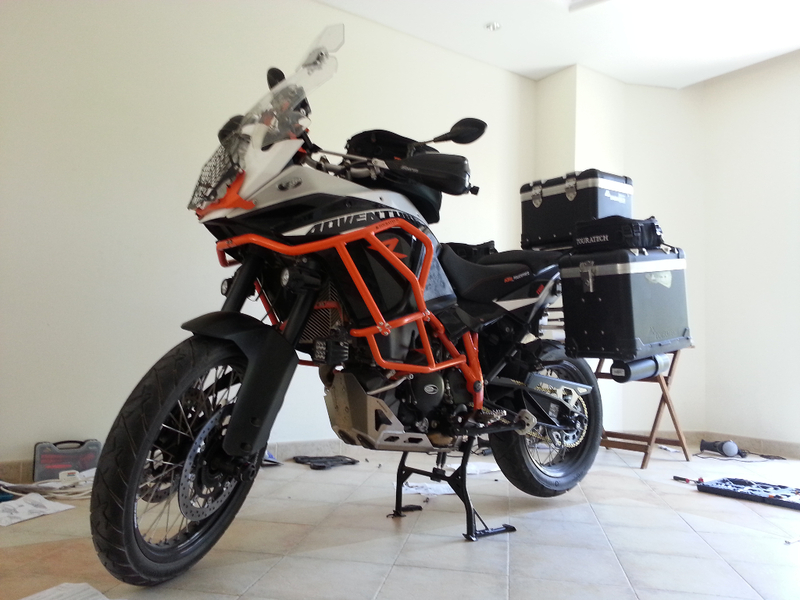 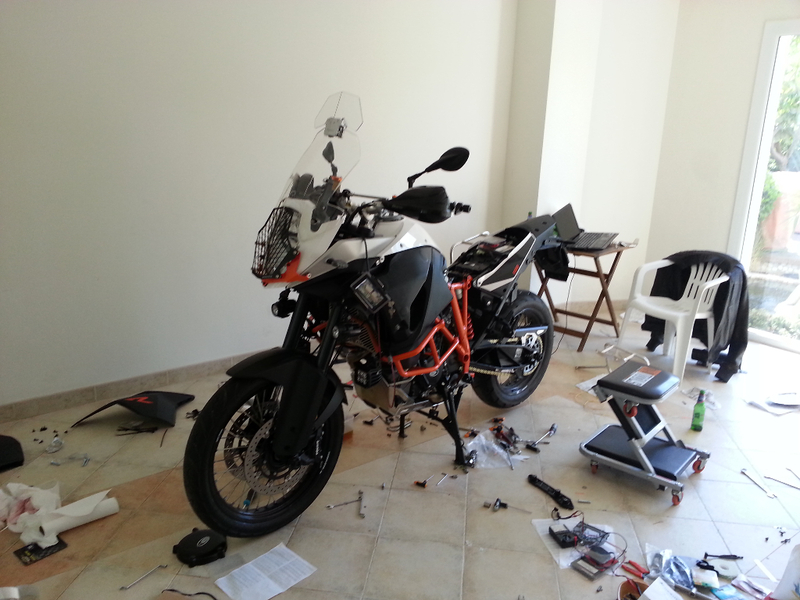 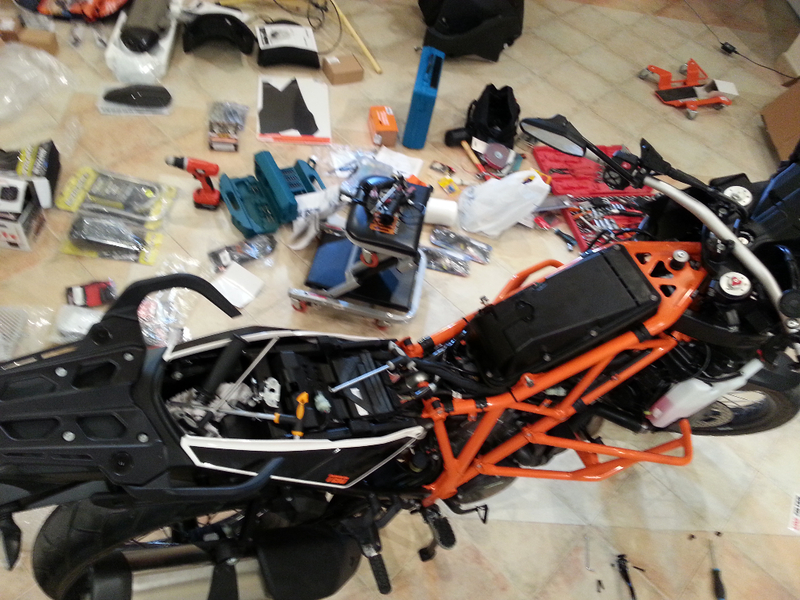 After and extensive research and a few dozen tests of 6 different adventure motorbikes the decision was to go with the KTM 1190 Adventure R . After buying the bike with an amazing discount from KTM to support the cause we started the modification process. 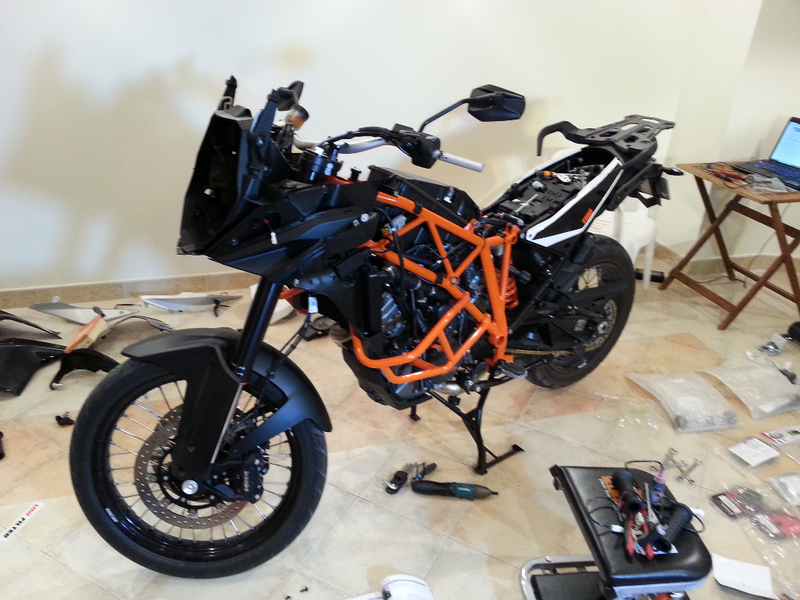 The modifications were based on testing and past experience. 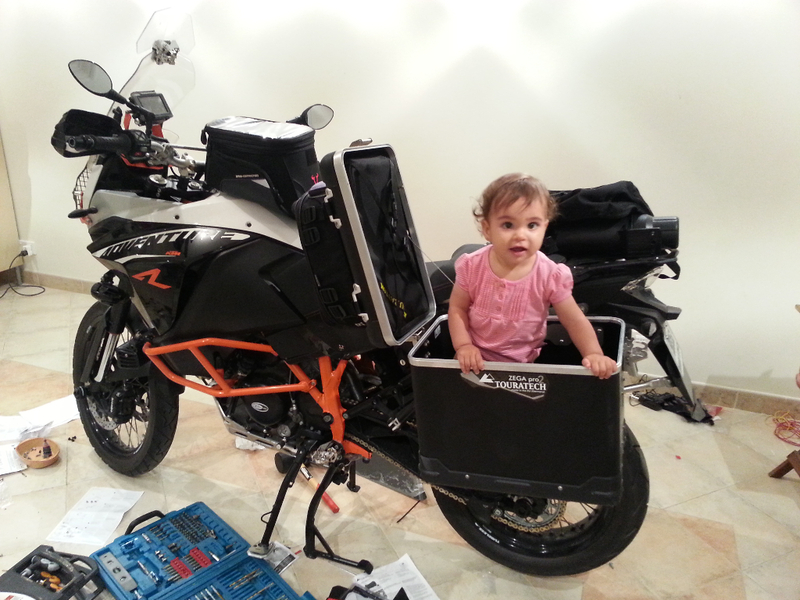 3 months later we have the ultimate adventure machine that is ready for travel. 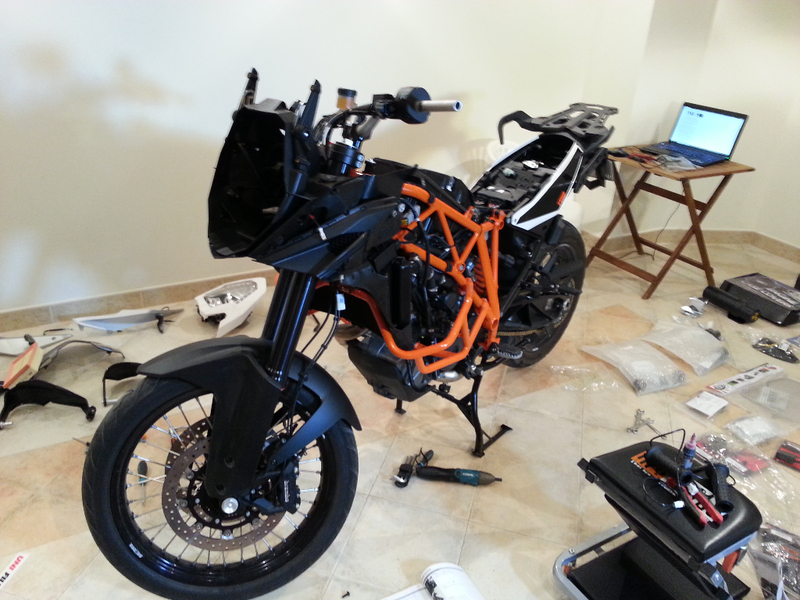 For those who are interested in the details I am listing here the full list of the modifications. 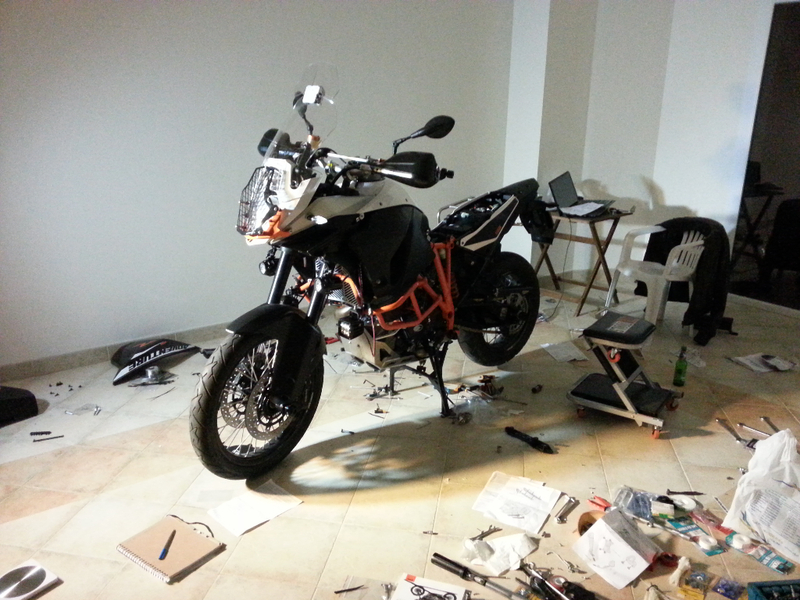 I always believed In the do it yourself approach as it would teach you a lot about the bike and you can resolve the problems yourself on the road. 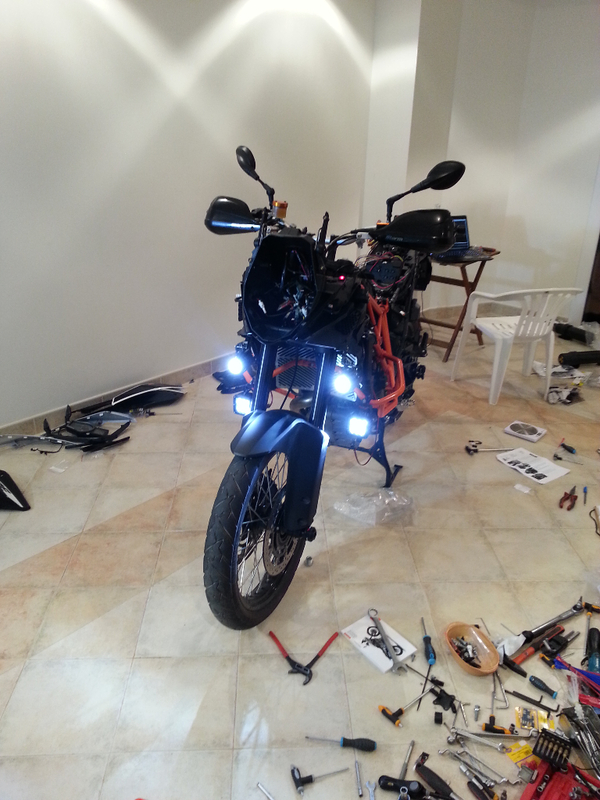 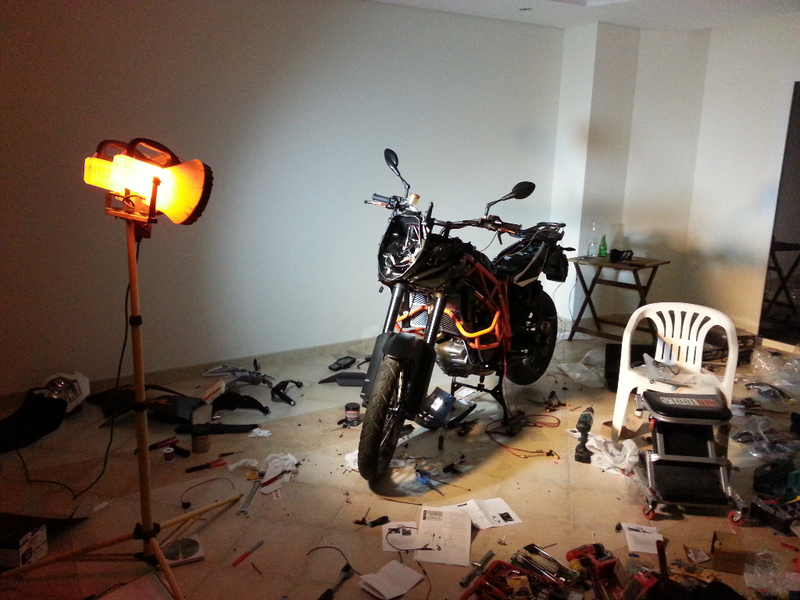 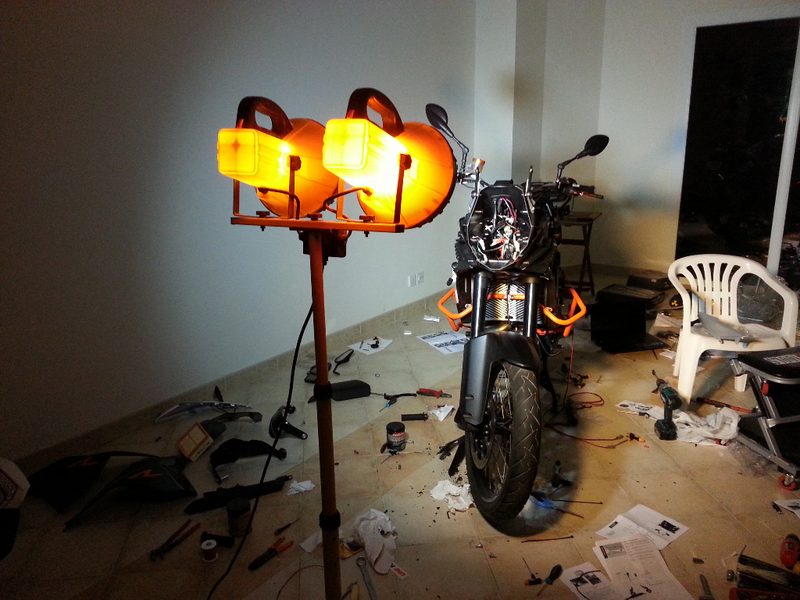 So I modified the bike fully myself and it took me around 2 months of work.